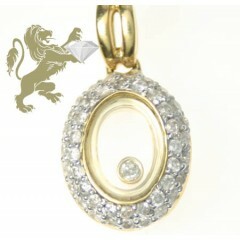 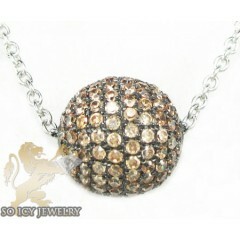 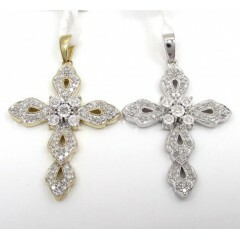 Elegant diamond pendants make great gifts for all occasions and last a lifetime. 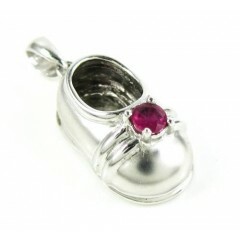 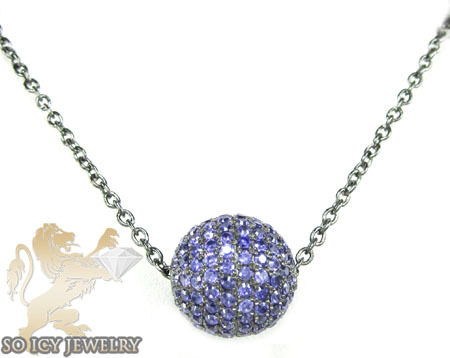 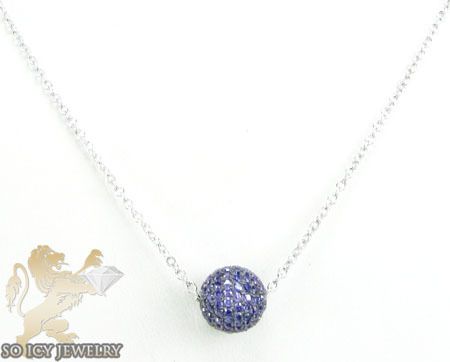 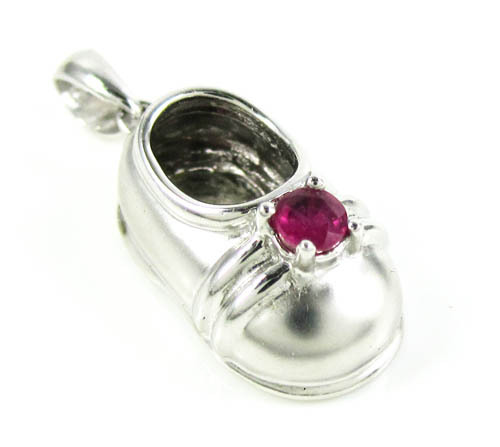 Whether you are looking for a last minute gift or planning a special event, our extensive women’s diamond pendant necklaces collection is guaranteed to have a jewelry piece that will catch your eye for an excellent price. 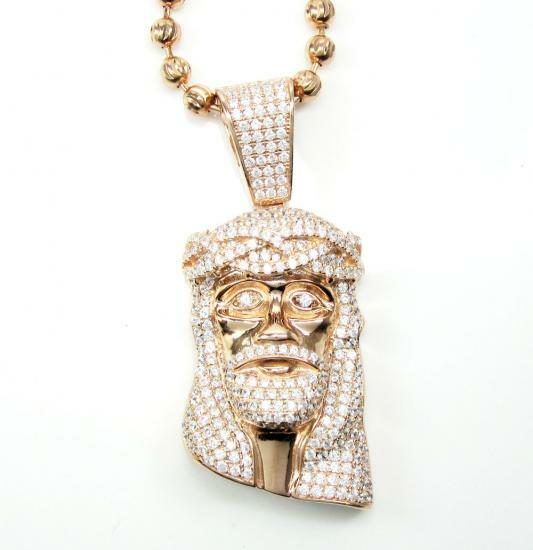 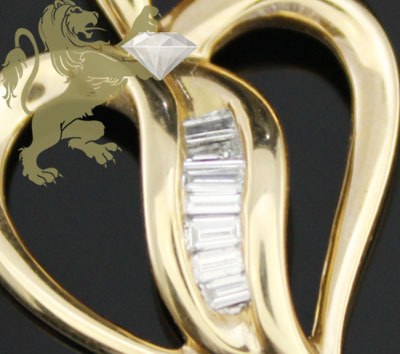 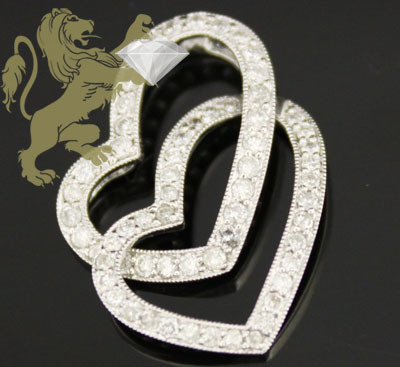 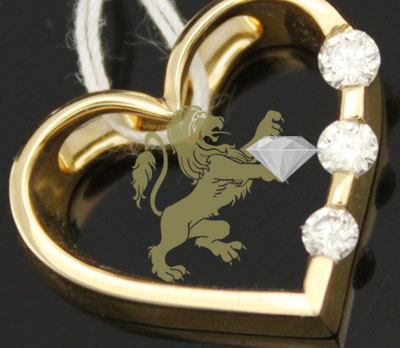 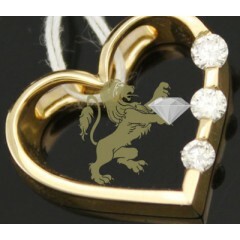 From diamond heart pendants to initial pendants, our designer gold and diamond pendants feature the latest jewelry trends at the best wholesale prices. 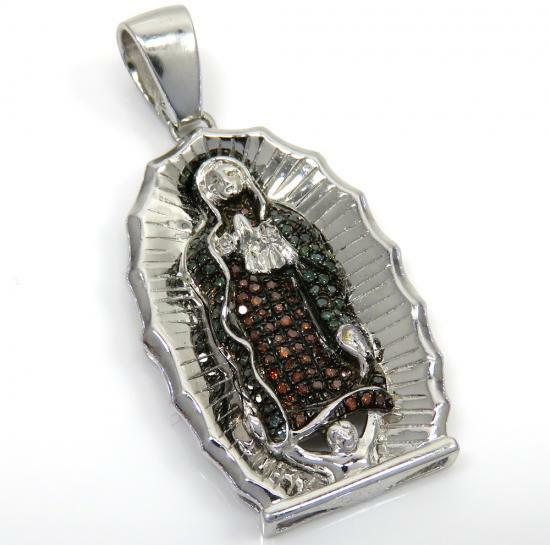 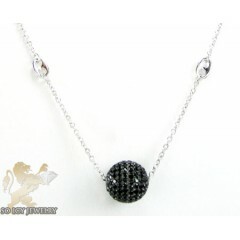 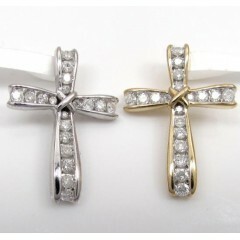 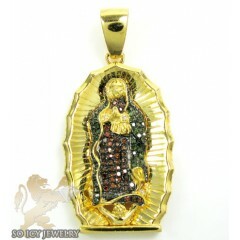 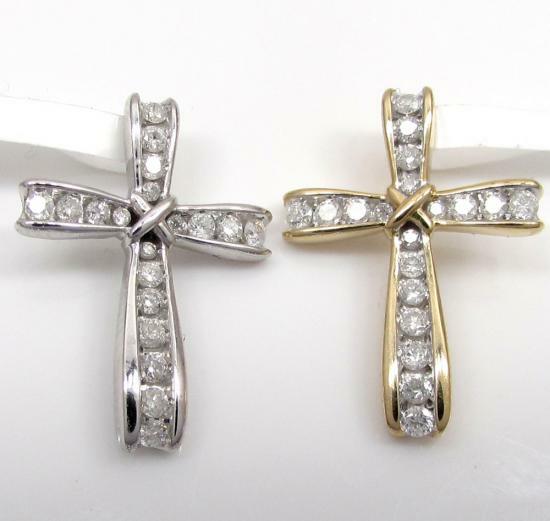 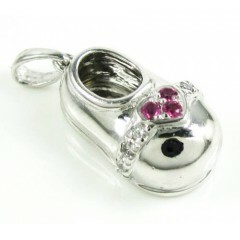 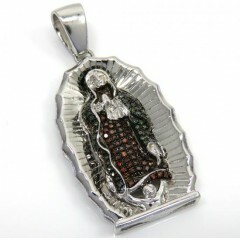 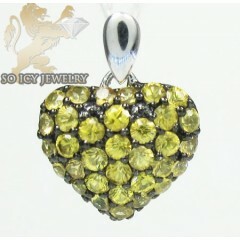 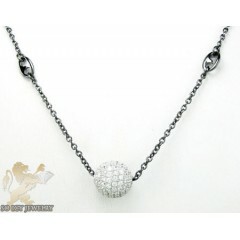 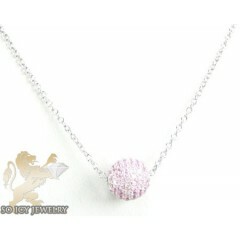 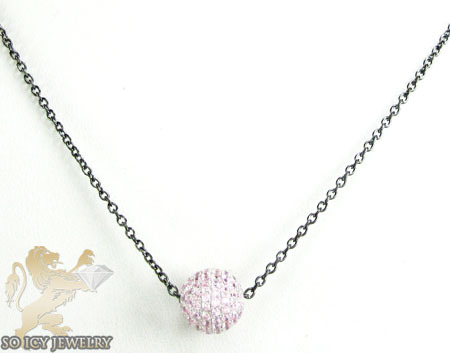 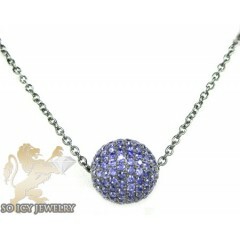 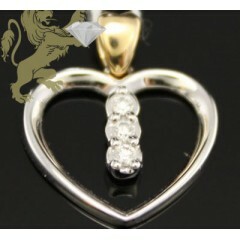 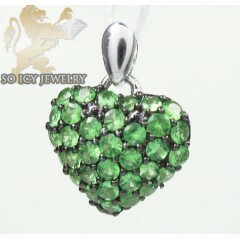 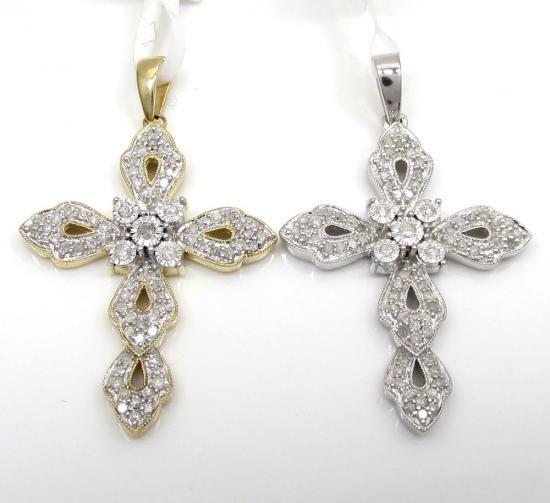 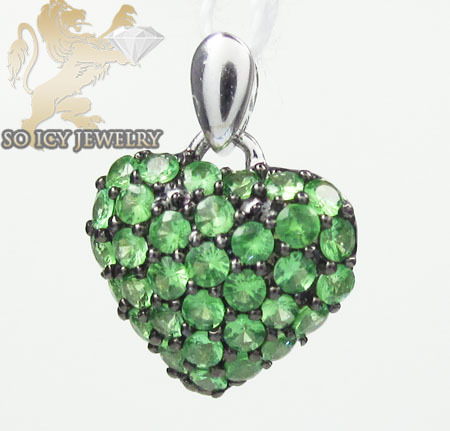 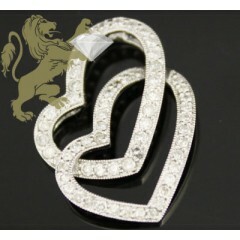 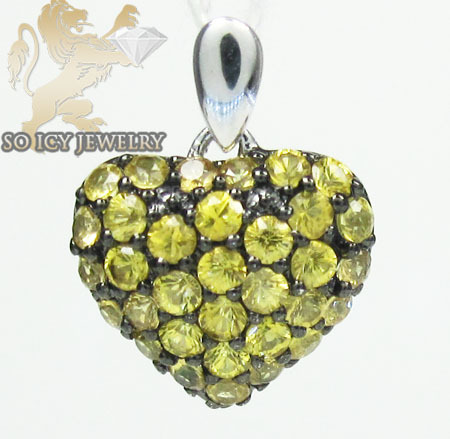 A delicate diamond cross pendant, a romantic diamond heart pendant, a classic diamond solitaire pendant, a gorgeous diamond circle pendant, a timeless journey pendant or a brilliant flower pendant – we have them all at SoIcyJewelry.com!. 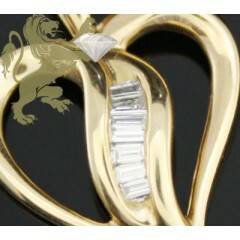 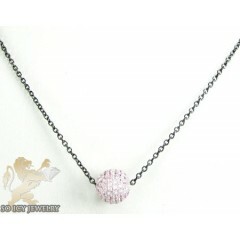 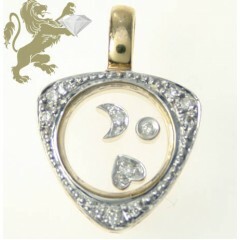 144 Ladies Diamond Pendants Found. 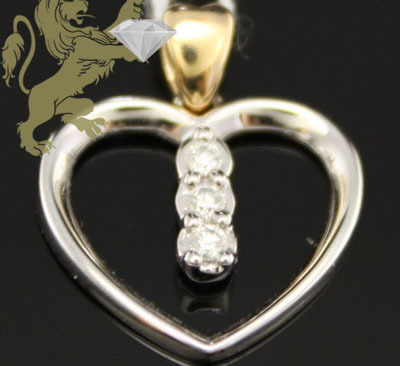 0.25ct Ladies 14k Solid Yellow Gold "round Floating Diamond Traingle Pendant"
0.65ct 14k White Gold Gold Diamond "double Heart"
0.50ct Ladies 14k Solid Yellow Gold "round Floating Diamond Oval Pendant"